We are husband and wife. 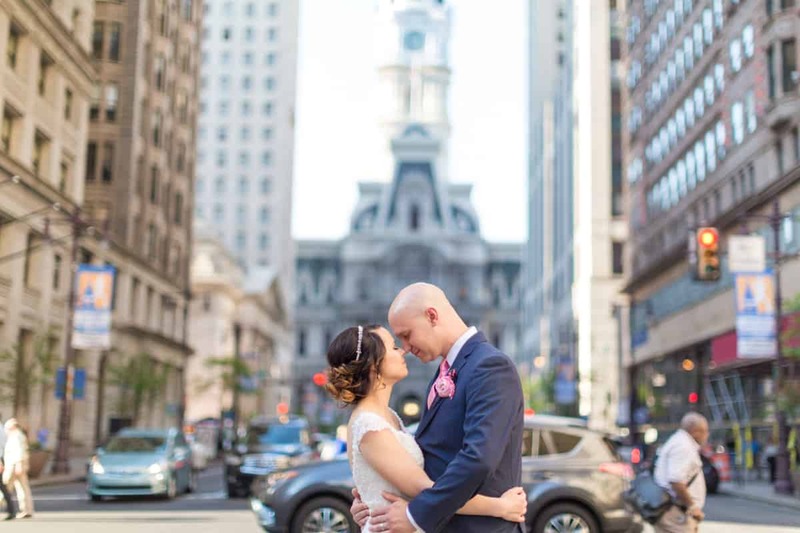 We are professional wedding photographers based in Philadelphia. We have been where you are – engaged, excited and wondering what vendors to choose for our day. We understand that photography is more than images or clicks to a shutter. It’s a REAL part of your wedding day. Not only do you deserve beautiful images, but you also deserve an amazing experience. Feeling comfortable and relaxed in front of the camera results in genuine, organic images that create your first family heirloom. We love building a trust and confidence in our couples simply by getting to know you and letting you get to know us. We have been in your shoes once before and allow ourselves to be a resource for you in regards to all aspects of wedding planning, not just photography. We want to be friends that are there for you through every step of this process. Our goal is to not only capture memories for you but to create an experience you’ll never forget! It’s totally a team effort! 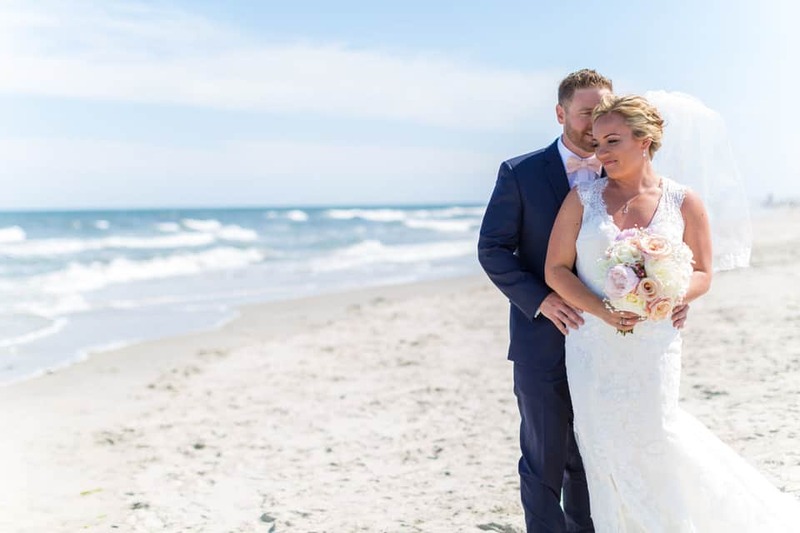 After working as a husband and wife wedding photography team for over 11 years, we can truly give the care and devotion to our couples that we would give to one another. 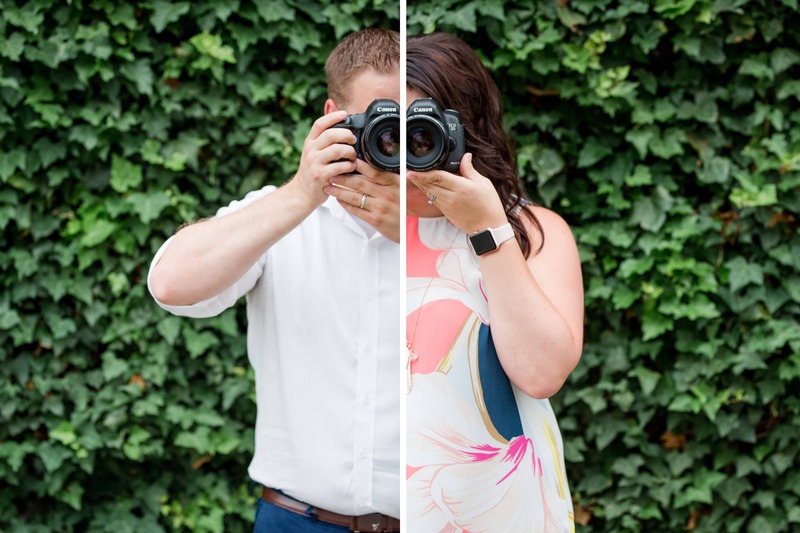 With each of our unique perspectives throughout the wedding day – from getting ready to your first look to your ceremony and beyond – we can let our creativity shine knowing that we can truly trust the person that is behind the other camera. Plus, we get what you’re going through! We were in your shoes 7 years ago! Grab a glass of wine, the love of your life and take a glimpse into our portfolio of preserved Love Stories! Wedding photography is the longest lasting decision that you can invest in for your wedding day. Choosing the right photography team will ensure that every moment is captured and you will be able to re-live this day for years to come. You love to travel & have an adventurous spirit! Family means the world to you! You love a little bit of Romance! You're ok having us steal you away for breathtaking golden hour portraits! You love visiting wineries and/or breweries on the weekend! You're willing to get a teeny bit dirty to get a gorgeous photo! You're looking to have fun with your photographers! 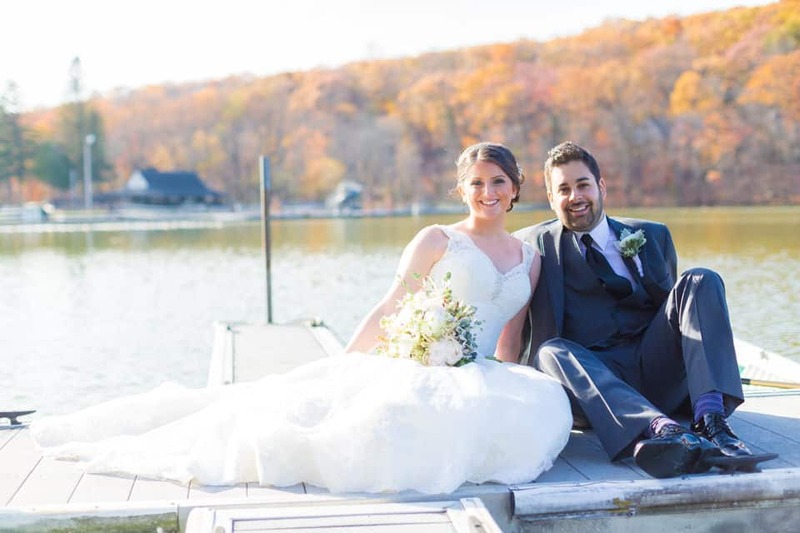 You are equally as excited to have us capture your day as we are! Want to Claim YOUR Date? Over the last 11 years, we have photographed weddings at some of the most amazing wedding venues! Check out a compilation of some of our favorites from Philadelphia, to the Jersey Shore and all throughout the state of New Jersey! Are you on the search for the absolute BEST wedding professionals to be a part of your wedding day? Click below to check our our favs!